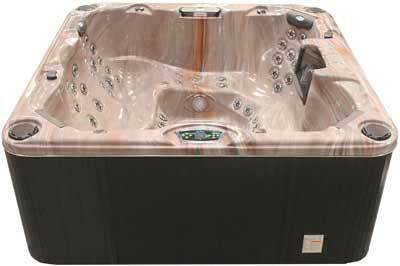 Make an investment in your health and well being with the Escape Select E862 from Cal Spas. 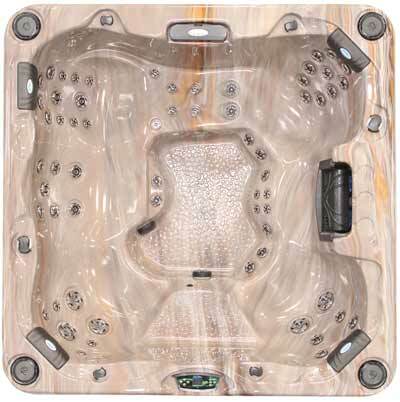 Included in the premium spa from our top of the line series are many of the top innovations you've come to expect from the Cal Spas such as our 100 sq. ft. Bio-Clean filter, our Connect LED lighting package and soothing neck jets. This eight-foot model comes equipped with 62 Candy Cane™ stainless steel jets. Cal Spas backs all of our Escape spas with our ten year structural warranty. Step up to the E862 today.